Everything for the family no matter what! Yep, it’s true. Your family deserves best especially when you’ve got a little princess! 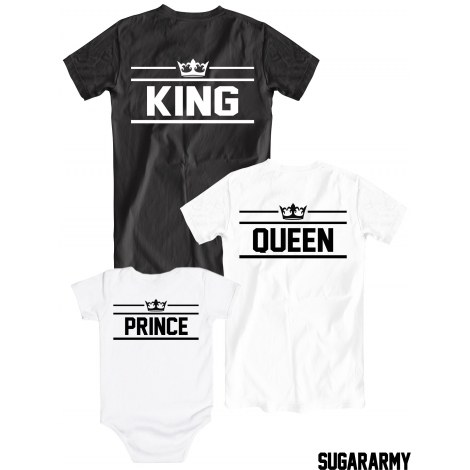 That’s why we wanted you to have our new King Queen Princess matching family t-shirts. Cause there’s nothing more important than family. And since the little Princess is already a bit bigger she wants to grow up beautiful and smart like her mommy. So there is one for the King of the house, one for the Queen (her Majesty) and one for the little baby Princess! It will be just splendid!With the optional number on the back and our distinguished design pattern these babies are a must have in your wardrobe by all means! 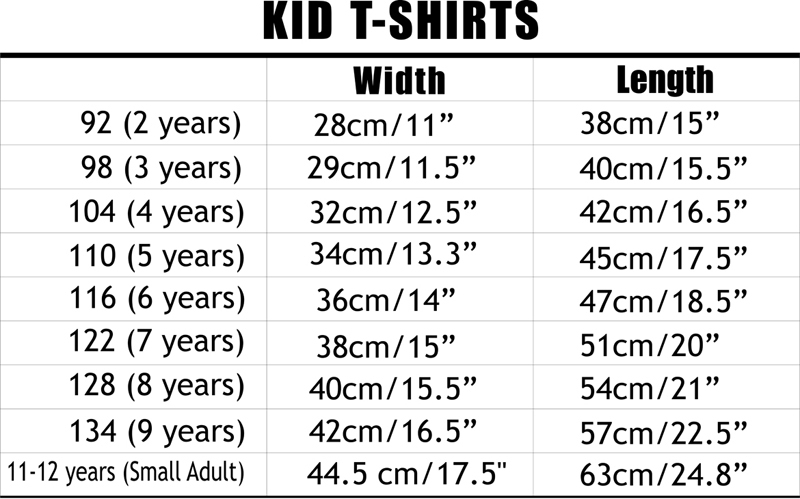 All t-shirts in the set are with optional number, size and color. 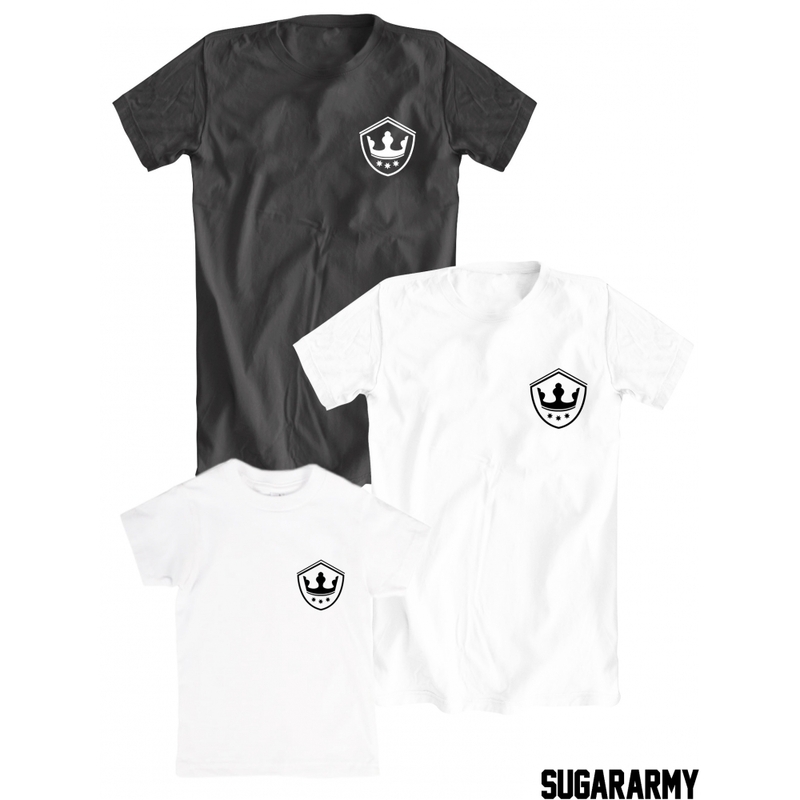 ✔ The special part is that design include print on the back as well as print on the front. We are sure you will fall in love with the design because it's so beautiful! 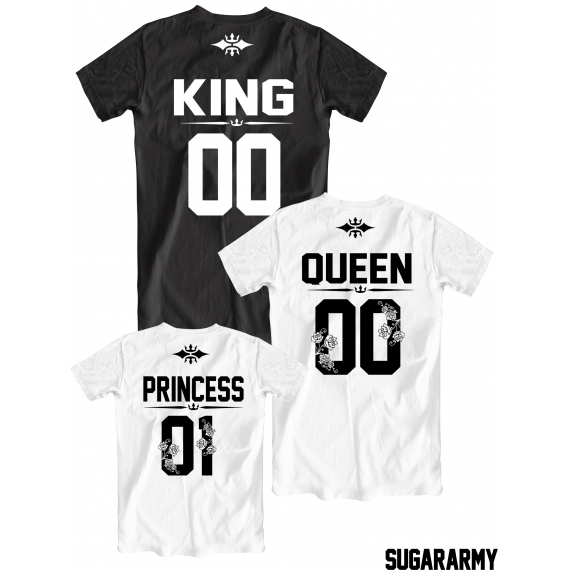 The QUEEN and PRINCESS t-shirts feature really beautiful flower design on the back that makes them really special and absolutely unique! ✔ One of the things you can do with these special shirts are to customize them with your own numbers. Isn't that cool? We are absolutely sure that this absolutely adorable t-shirts will steal your heart but not only design is important. We have invested in quality t-shirts so that we ensure the best customer experience (not going to tell you how we pack - this would be our little surprise for you.